Impeccably renovated and sitting on one of the best private lake lots with all main living areas opening up to pool/lanai/lake. Classic open split floor plan perfect for entertaining, office, new roof, full generator, four car air conditioned garage, granite/quartz, tile/wood, coffered ceiling, beautiful woodworking. 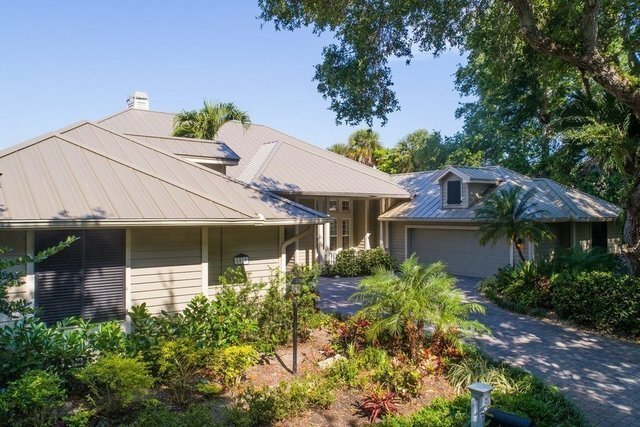 Community clubhouse/fitness, five tennis courts, beachhouse, marina with private docks, reciprocals with clubs.